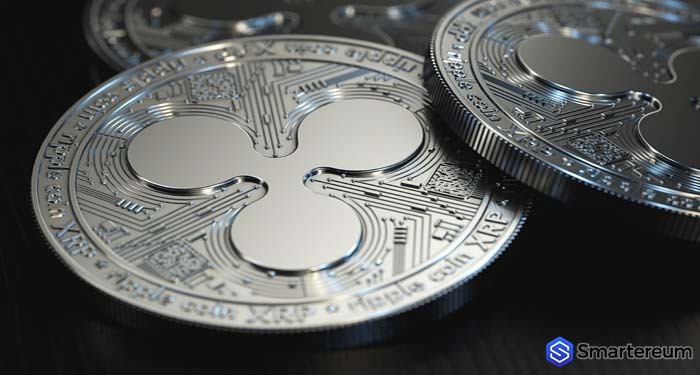 Ripple Inc. has added another significant partner form the Gulf area to its growing list of partnerships with traditional financial Institutions. The Blockchain Company on Tuesday welcomed Oman’s BankDhofar to its RippleNet Blockchain network. BankDhofar becomes the first financial institution in Oman to trial Ripple’s Blockchain solution for cross-border payments, real-time settlements and bi-directional messaging. Chief Information officer of BankDhofar, Dr. Tariq Taha while announcing the partnership expressed the bank’s pleasure be a part of Ripples revolutionary network, the first from its home country. 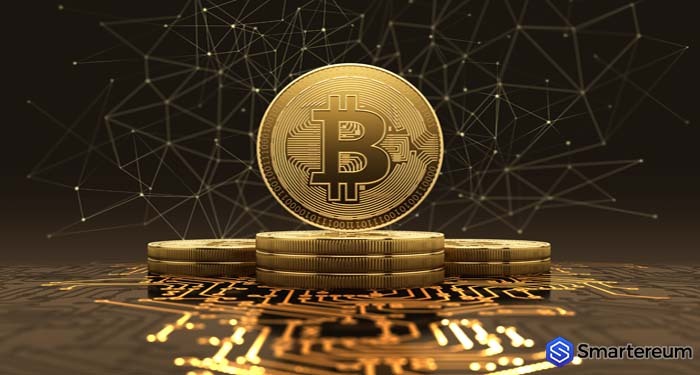 “The first bank in Oman to join and access more than 100 of its member banks and other financial institutions utilizing Blockchain for instant payments,” he said. Taha further explained that the development was in line with the bank’s objectives of improving operational excellence and customer satisfaction especially in the areas of cross-border transactions. Last year, the bank joined BankChain, the leading Blockchain consortium for banks and financial institutions. 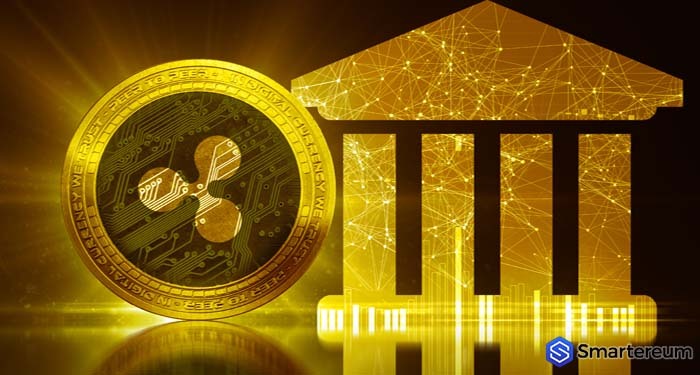 The deal with Ripple is another effort to improve its offerings and services in with its “Together 2020” project. 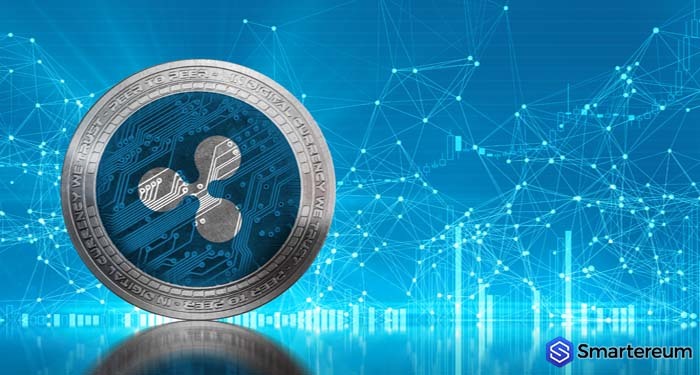 According to the CIO, the Oman based bank is working towards providing more transparent and straightforward cross-border transactions using Ripple’s RippleNet Blockchain network. He highlighted the ability to provide an ‘end to end visibility over the journey of the payment’ as a major advantage of using RippleNet. 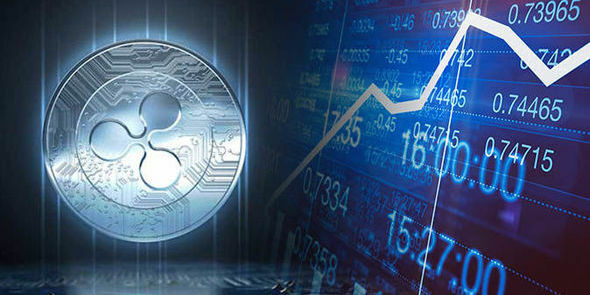 Ripple Inc. has a number of Blockchain solutions which its partners like BankDhofar can subscribe to benefit. Notable are Ripple’s xCurrent software and xRapid service. In MONTH, payment giants Western Union agreed to trial xRapid, which is a real-time liquidity providing service which uses Ripple’s native XRP token. More institutions opt to use the xCurrent for end-to-end payment tracking of payments. 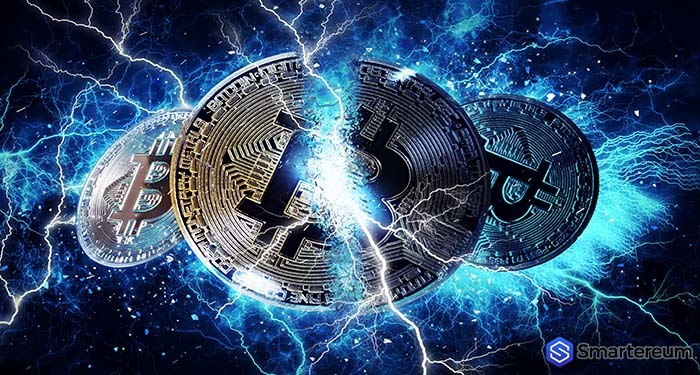 Previous articleHow safe is an investment in Bitcoin? 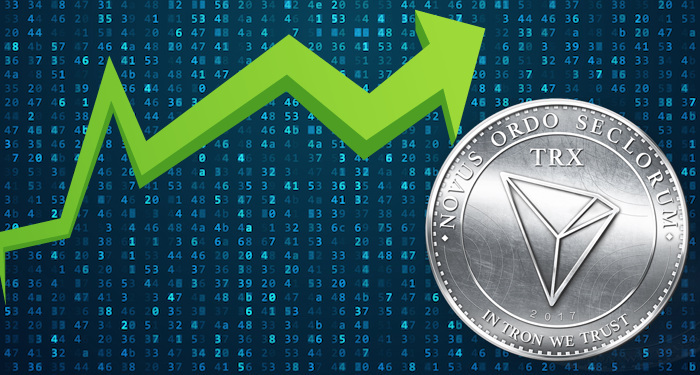 How Cryptocurrency Hacks, Volatile Prices, and Government Regulations affect Investors. 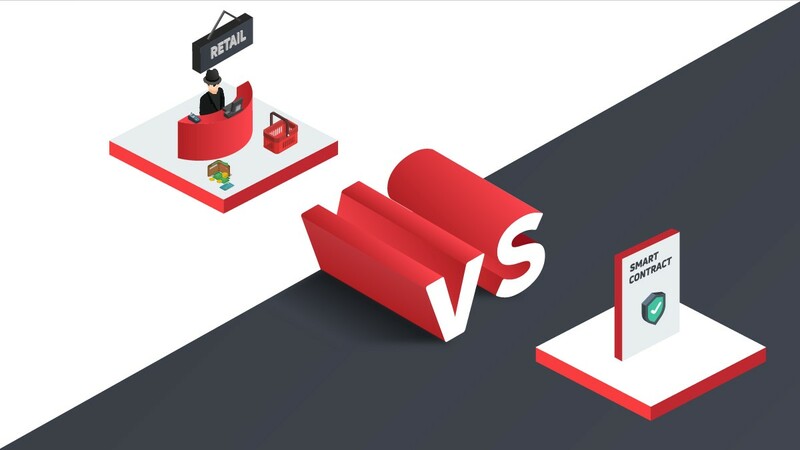 Next articleBitcoin Vs. Ethereum: Has BTC Lost its Charm?